April 23, 2015, 9:23 p.m. So it’s time for you to visit an eye doctor. 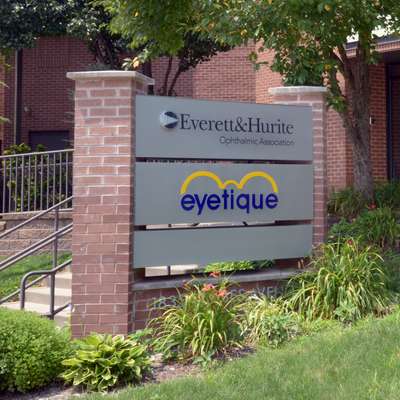 Do you know which kind of eye doctor you need to schedule your appointment with? Ophthalmologist: Ophthalmologists are physicians that studied and trained specifically to treat, diagnose and prevent eye diseases; they are fully qualified medical doctors (O.D. 's or M.D.’s), meaning that they completed at least eight years of medical training in addition to receiving a college degree. Because of this, ophthalmologists are able to address any and all eye problems and conditions, although those who go on to receive additional training are also able to specialize in a specific area of medical or surgical care, such as glaucoma, retina, cornea, pediatrics, neurology and plastic surgery. Optometrist: Doctors of optometry provide a range of primary eye care services ranging from vision examinations for glasses and contact lenses to the diagnosis and treatment of ocular diseases. A doctor of optometry’s training consists of a 4 year college degree followed by a 4 year post graduate degree from a school of optometry. Optician: Patients who wear glasses or who use contact lenses will often work with opticians. Opticians are the technicians who fit eyeglass lenses and frames, and who design and verify contact lenses for use by patients. While opticians may work with ophthalmologists or optometrists to discuss a patient’s needs or review a prescription, they will never carry out testing, make a diagnosis or write a prescription for a patient. Choosing An Eye Doctor: When making an eye appointment, patients will need to choose whether or not they visit an optometrist or an ophthalmologist. Both of these eye care professionals are able to carry out routine eye examinations – and more importantly, both have received the medical training that’s necessary for detecting different types of eye problems and diseases. Because of this, people who have a history of healthy eyesight can be more flexible in choosing which eye care professional to see. If, however, you are currently dealing with a medical eye problem — including glaucoma, retinal diseases or problems, macular degeneration or cataracts — you will want to work with an ophthalmologist that is highly trained and skilled in monitoring and treating your specific condition. 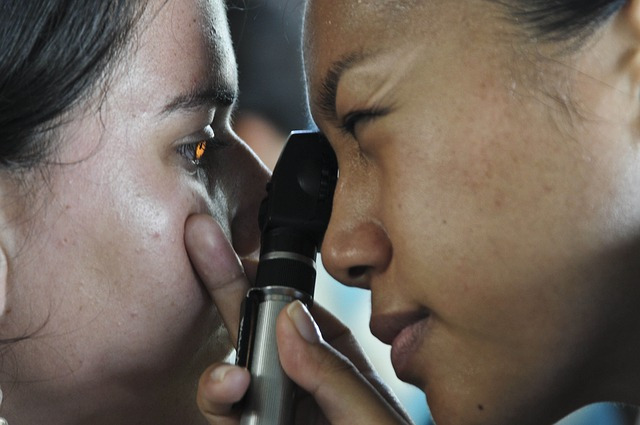 This is because ophthalmologists have access to a wider range of treatment options and have received the specialized training that’s necessary for addressing these issues. The good news is that if this specialized care becomes a necessity for you, your current optometrist can often help refer you to a specialist that you’ll be comfortable working with. Depending on whether you’d like to continue working with your main eye care doctor or not, this referral may become permanent or could lead to a co-management treatment and monitoring system between your two eye doctors. Whether you choose to visit with an optometrist or an ophthalmologist for your next appointment, it’s important that you continue to schedule annual visits with your eye doctor (unless it's been recommended to schedule visits more frequently, in which case this advice takes priority over normal vision care guidelines). Only by maintaining these regular care visits will you be able to ensure that your eyes receive the monitoring, preventative treatment and – in some cases – the diagnosis they need to continue to see as clearly as possible.